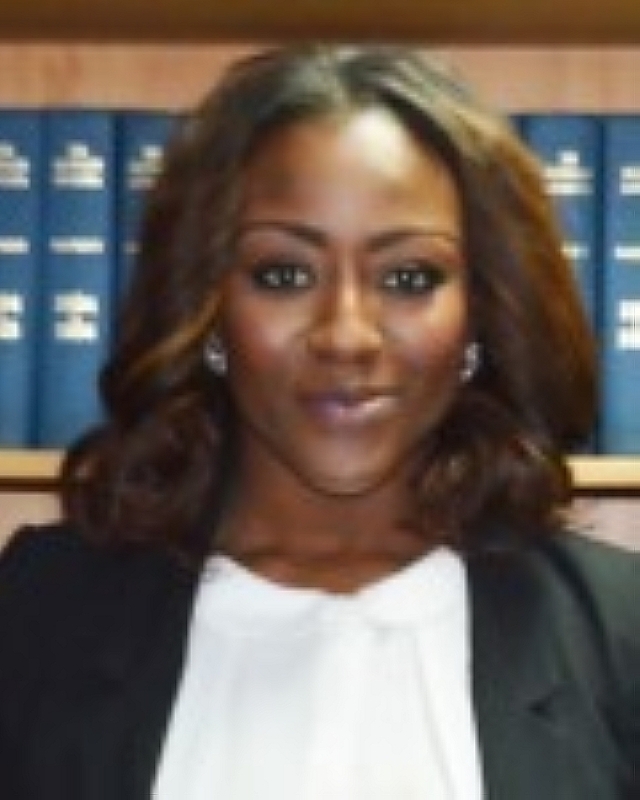 Ivie Omoregie’s thoughts and tips on her big move back to Nigeria from UK. 1. What prompted you to leave London to go and settle in Nigeria? Unfortunately for me, I finished law school in England the same week that Lehman Brothers Holdings declared bankruptcy; this made the already daunting task of finding employment in the UK even more difficult. There was very little work in the market and I found myself being forced into the Family, Immigration and Criminal areas of law. These were fields I had little to no interest. After speaking to some members of my family, I was encouraged to move to Nigeria, in order to gain the experience I needed. 2. How did you make the move? Initially it was my intention to merely come for 1 -2 years. So it was an extremely gradual process. Every time I went to visit my family in England, I would take more and more of my possessions. The longer I have stayed in Nigeria, the more I have affirmed that this is the right place to be at this stage in my life. 3. What challenges did you come across when setting up your business/work? I was trained as a lawyer, so my biggest challenge was the fact that I had to go to the Nigerian Law School. I avoided this, as I felt that because I had done Law School in England, and did not want to do it again. Also anyone who is over 25 can testify to the fact that studying becomes somewhat difficult with age. Another challenge I faced was simply becoming accustomed to my new environment. Nigeria is difficult at best, and a lot of effort needs to be made to ensure basic amenities are consistently available. As a single female living on her own in Lagos, this was a big issue. 4. What do you love about living in Nigeria? I love the fact that there is no limit to the level of success that may be attained in this country. I love the fact that I am able to access a certain level of society that would not have been accessible in any other jurisdiction. I love the fact that in Nigeria my dreams are valid. 5. What 3 tips would you give to someone thinking of moving to Nigeria? a. If you are a single woman moving back because you believe there are more eligible Nigerian men in Nigeria, scrap that, dating in Nigeria is a totally different ball game to the UK, the men have a completely different mind set, focus on building yourself as an individual. b. Don’t plan too much, just take the leap. Might mean making it a gradual process, start off by doing long stays, to gradually become acclimatised to the environment. c. Look for a means of creating residual income. Because one is coming from the UK, your basic needs will differ from that of the indigenous Nigerian, thus your lifestyle might be more expensive to sustain. Very rarely does one find that their salary covers the entirety of their basic needs. So I always advise ladies to think of innovative and ethical ways to creating a residual income.